This issue covers three contemporary issues: campaigns of disinformation, human trafficking and racism through bias crime. Social inclusion and social exclusion can take many forms. The papers in this issue of Cosmopolitan Civil Societies focus on examples which often may not receive wide coverage in the literature. 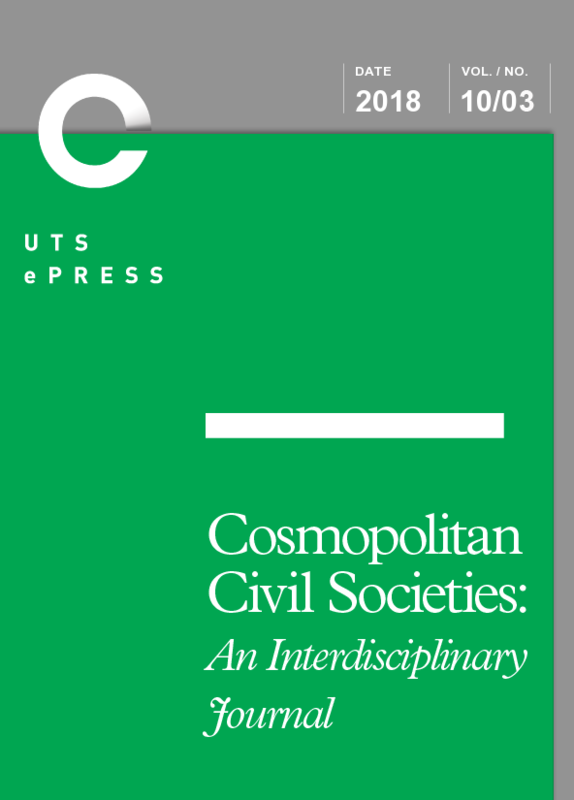 This issue of Cosmopolitan Civil Societies Journal is a Festschrift for Professor Andrew Jakubowicz, highlighting his areas of contribution as a scholar and a public intellectual and presenting work influenced by his ideas. 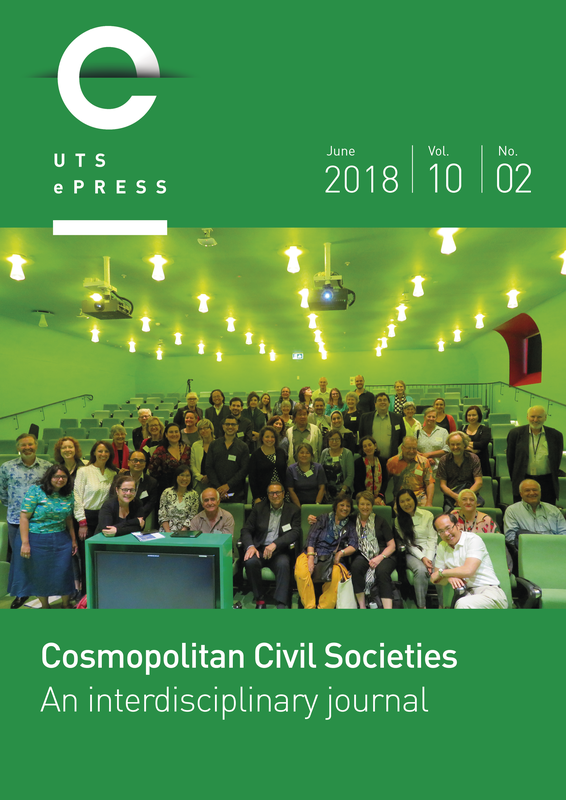 This issue picks up on themes of citizenship, civil society and social inclusion from recent issues and adds to debates on these issues. This issue of Cosmopolitan Civil Societies Journal addresses the theme of fake news and alternative facts both from a conceptual perspective and from the perspective of professional practice. 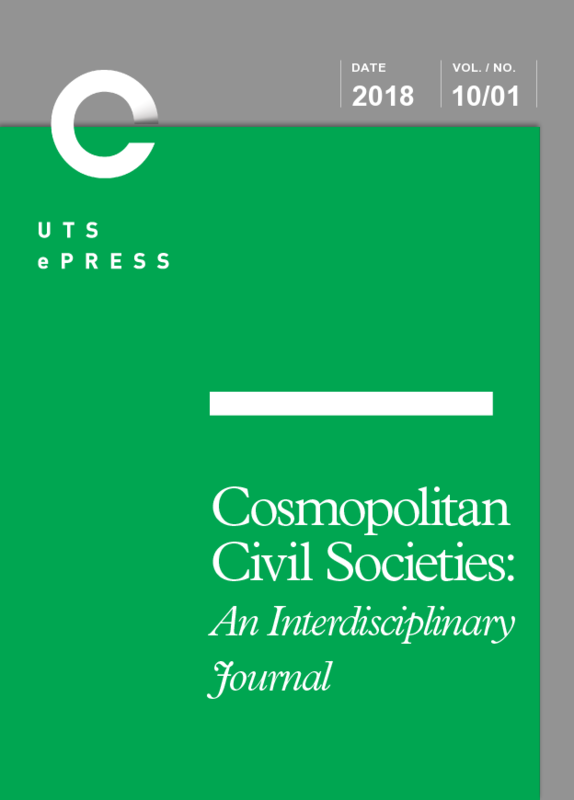 In this issue, we have also included opinion pieces and other reflections. 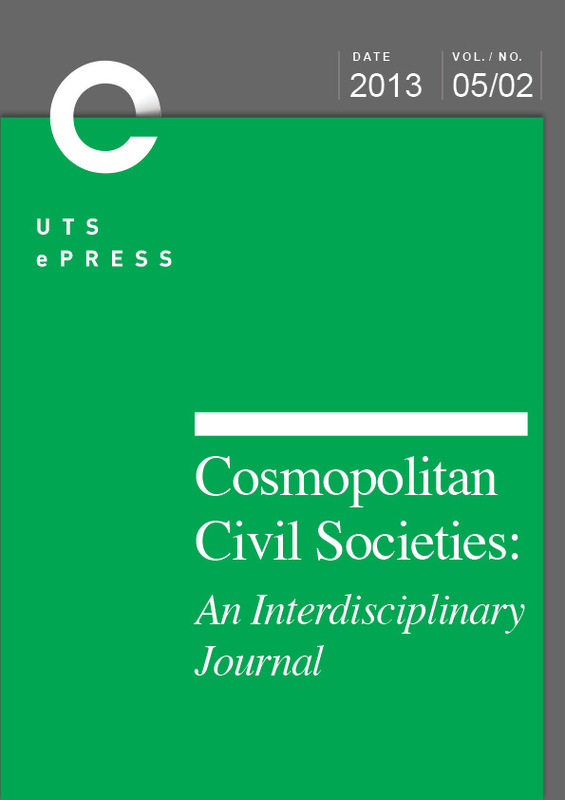 This issue of Cosmopolitan Civil Societies Journal shows the variety of scholarship in the field, from a consideration of the ultimate Other to reflections on various ways in which people interact and make sense of the complexities of the the world in which we live.